Did your computer suddenly stop running? Need to get on the internet fast? When you absolutely need to get on the internet using a high speed, secure service your Postal Connections store offers quick computer rental and internet access services. Browse the web, create documents and check out what is stored on your cloud. Finding a notary public whenever you need one can be difficult. 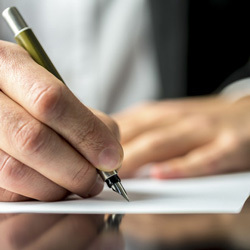 Postal Connection’s on-site notary professionals (call for availability) will handle your urgent documents quickly, accurately and according to legal requirements, making the document good anywhere. Everyone still needs regular postage stamps and giving them as a gift usually comes as a delightful surprise to the recipient! 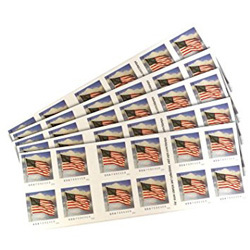 Have you ever visited your local post office to buy a book of stamps? The lines can be long and take a while to navigate through to get to the desk. Who needs that? Buy stamps at your local Postal Connections Store. Not only will we save you time, we will be glad to see you and show you all we have to offer! If you need a special picture stamp, a commemorative stamp or a large quantity of postage, give us a call or send a message and we may be able to special order the stamps you need.